Listen to - Dallas Back Pain Specialist live on 570AM KLIF | Call him today! Dallas/Fort Worth, TX Back Pain Specialist live on 95.7FM Radio | Call him today! Dallas/Fort Worth, TX Back Pain Specialist live on 1080AM KRLD | Call him today! D Magazine is Dallas' connection to the best restaurants, things to do in Dallas, arts politics, and commentary about the city. 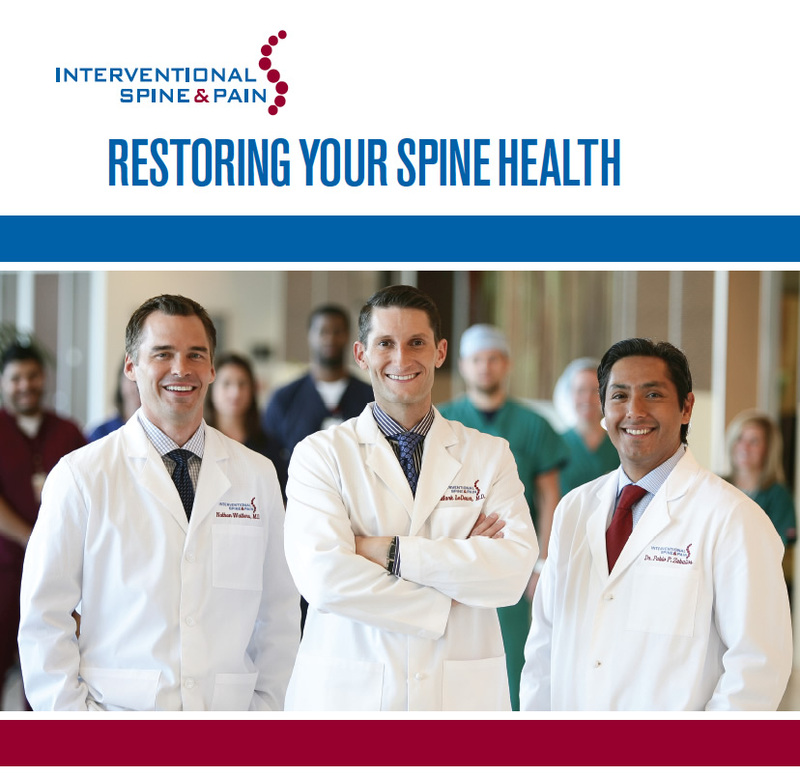 Interventional Spine and Pain continues to provide the most advanced diagnostic techniques and treatments of back pain through comprehensive physical examination along with spinal pain mapping procedures. When physical examination or imaging studies fail to determine the etiology of pain, our Physicians will provide spinal pain mapping techniques through selective nerve root blocks, medial branch nerve blocks of the facet joints, sacroiliac joint injection, peripheral nerve blocks, provocative discography and sympathetic blocks in the diagnosis of low back pain of undetermined etiology. The Patients’ Choice Award is tabulated by MDx Medical, Inc., compiling feedback from over 720,000 active physicians. The award is voted on by patients across the U.S. who provide feedback online about their experienced with their doctors.